OpenLogic, makers of open source license compliance scanning software, have released some stats about open source license proliferation and popularity and it makes for some interesting reading. 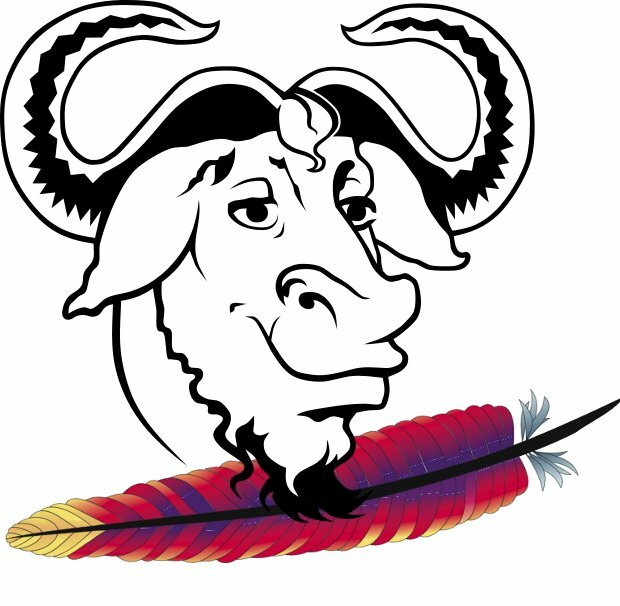 The big takeaway is that developers generally prefer the GNU General Public License while their enterprise employers prefer the Apache Software License. There are a number of ways to interpret this data. Developers may not actually prefer the GPL license, but there is so much GPL licensed code available for (re-)use that it often seems silly to reinvent the wheel. If you can use a GPL library to do much of the heavy lifting for your application, it’s often easier to go with the flow: use that library and license your whole work under the GPL. The Apache Software License does not “taint” your project in the same way that the GPL does. The original version 1 of the Apache Software License was the same as the BSD license, which essentially says “Here, take it.” The Apache Software License version 2 is a substantially more complex document than the BSD license (4 pages versus 1) which explicitly declares each right granted or restricted. Some developers despise the Apache Software License, for a variety of reasons. I’ve been told, anecdotally, that the reason OpenBSD continues to ship Apache 1.3.33 is because they hate the ASL that much. Enterprises — and the legal teams at enterprises — find the legalese in the ASL to be more to their tastes. It makes it clear what is and is not permissible in standard legal language. There are obviously exceptions to enterprise aversion to GPL, but they’re few and far between. As open source becomes even more mainstream in software development, we may see a shift in license preferences. You can read the full press release on OpenLogic‘s site.